The eTWO with Syneron®'s unique Sublime™ and Sublative™system for Sublative Rejuvenation and Wrinkle treatment goes beyond fractional methods for skin resurfacing and contouring. 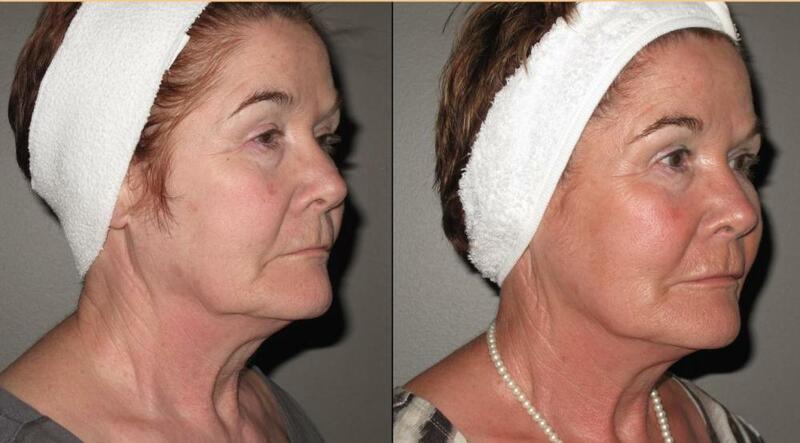 Sublative Rejuvenation is a non-laser and non-light based treatment that utilizes RFsublation-fractionated bipolar radio frequency technology-to place the heat, energy effectively into the dermis where it can produce significant dermal impact with minimal epidermal disruption. These results have been proven in clinical trials conducted by leading aesthetic physicians-and will ensure that patients keep coming back and refer their friends. 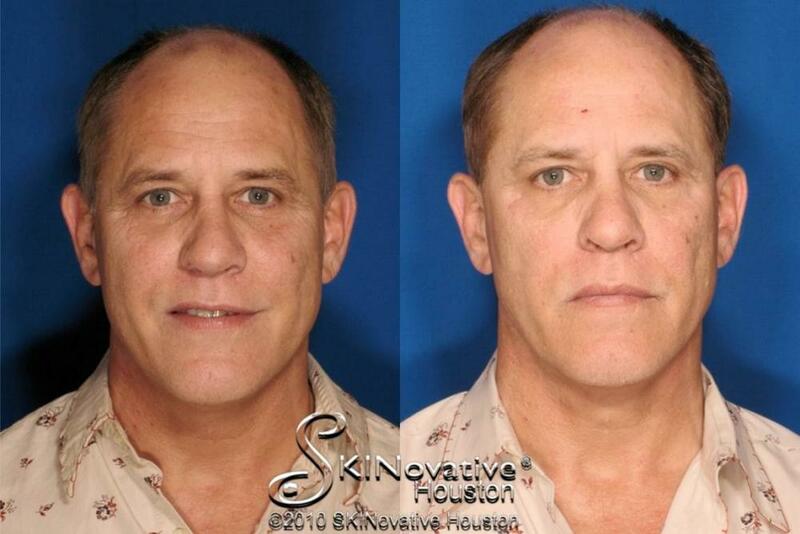 Evolution of Sublative Rejuvenation New Treatment introduced Summer 2009! For decades laser and light based procedures have been the recommendedsolution in correcting all kinds of skin imperfections such as wrinkles, scars, discolorations, sun damage etc. Cosmetic treatments became more socially accepted when skin rejuvenation,a low-level light therapy to non-aggressively treat superficial skinconditions, was introduced in 2001. This treatment required multiple treatment sessions, and results were gradual--but there was little to no downtime per treatment. 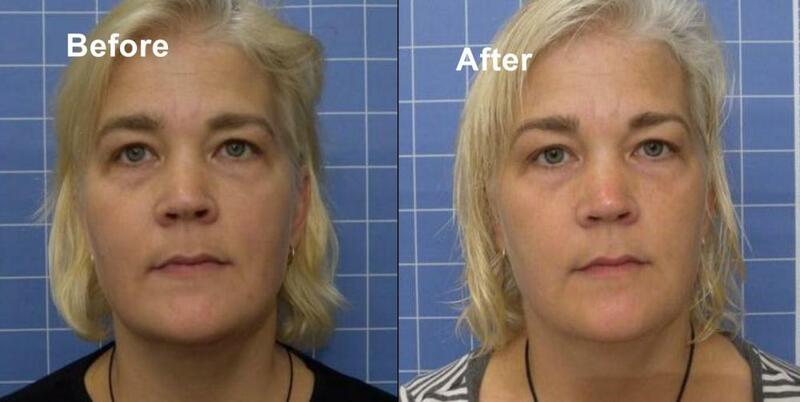 Then in 2004, the plastic surgery movement began and people began to demand faster andmore comprehensive results, like the kind you get with face lifts. 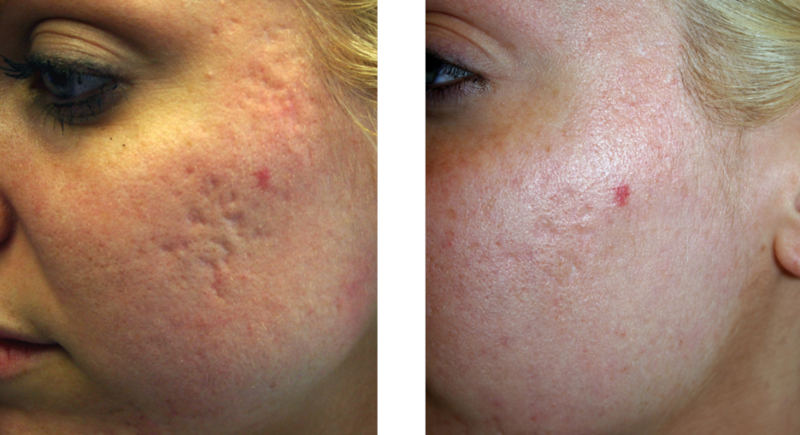 At this point, fractionated laser therapies were introduced, and althoughconsidered non-surgical, these were aggressive treatments that stillrequired weeks of downtime. 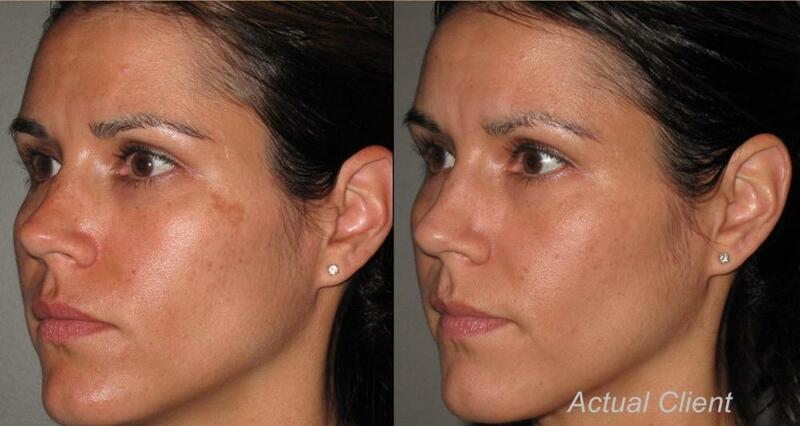 More importantly, these treatments were notrecommended for all skin types due to possible complications. Today to fill the void between non-aggressive and aggressive while providing a safe and effective treatment for ALL skin types a brand new treatmentcalled Sublative Rejuvenation is introduced in the Summer of 2009. 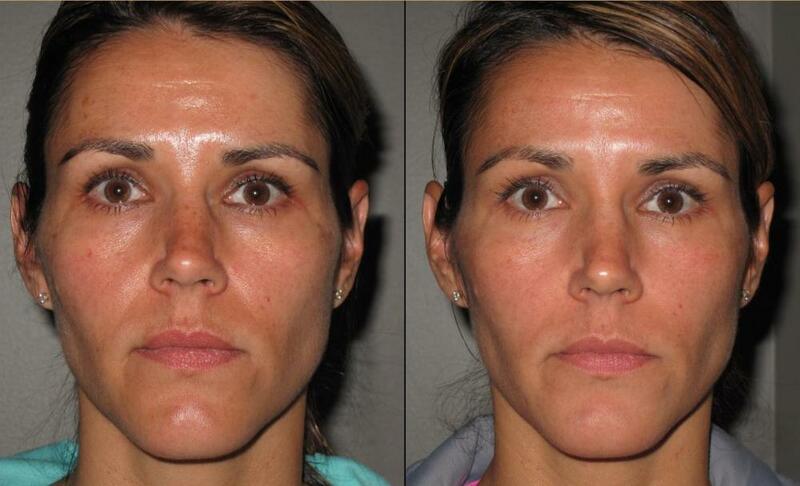 FDA-cleared Sublative Rejuvenation using eMatrix is truly a unique procedure because it's the first to combine the results you can get with aggressivetreatments--with no downtime. 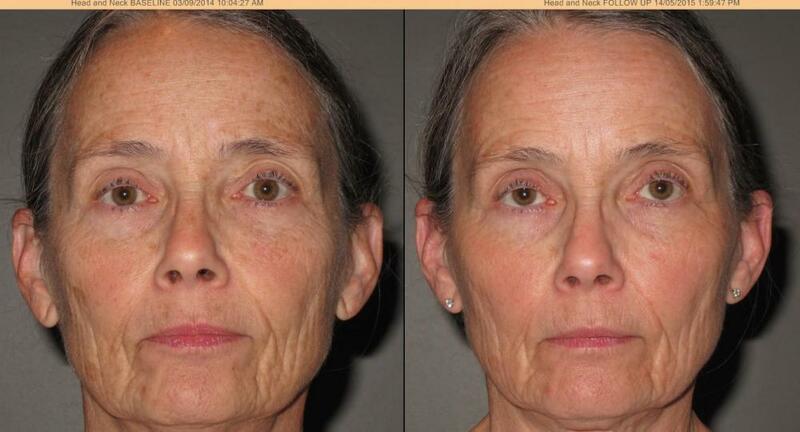 The secret to Sublative Rejuvenation is the energy used and how the energy is delivered through the skin. To achieve the best possible results, the energy, whether laser or light,must be delivered below the skin without overheating the top layer of theskin. This has been the challenge with other more aggressive treatmentsbecause they work by overheating the top layer of the skin to the point of complete ablation (removal), forcing new skin to develop. 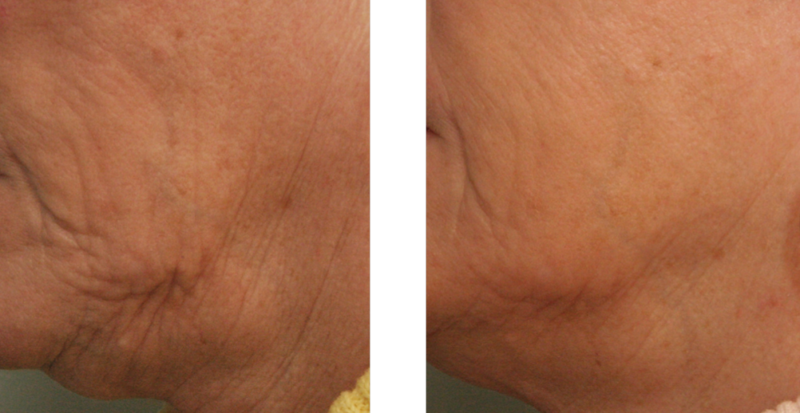 The eMatrixT- Sublative Rejuvenation uses fractionated bi-polar radio frequency to penetrate through the skin, where the RFenergy generates fractional deep dermal heating to induce skin injury and maximize collagen production--while keeping the top layer of the skin intact, leading to a rejuvenated appearance of the skin. This is an important factor in whyit'ssafe for all skin types. 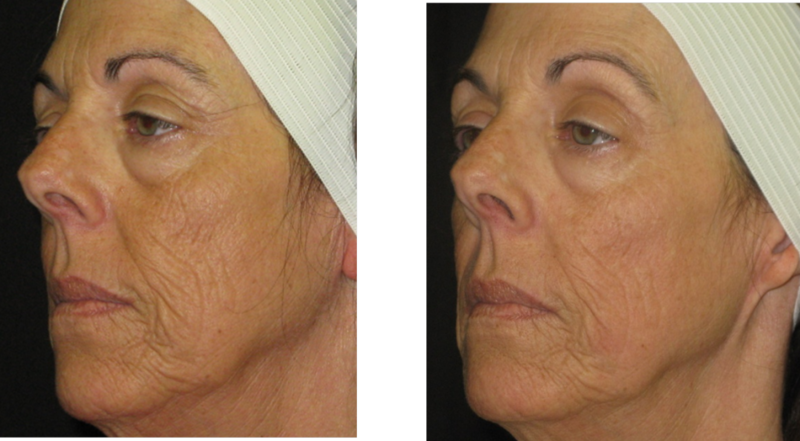 After a treatment with the eMatrixT system for Sublative Rejuvenation, most patients showed improvement in facial parameters such as skin brightness(83%) and skin smoothness/wrinkle reduction (90%)1. Little to no downtime post-treatment - patients can return to regular activities following treatment. 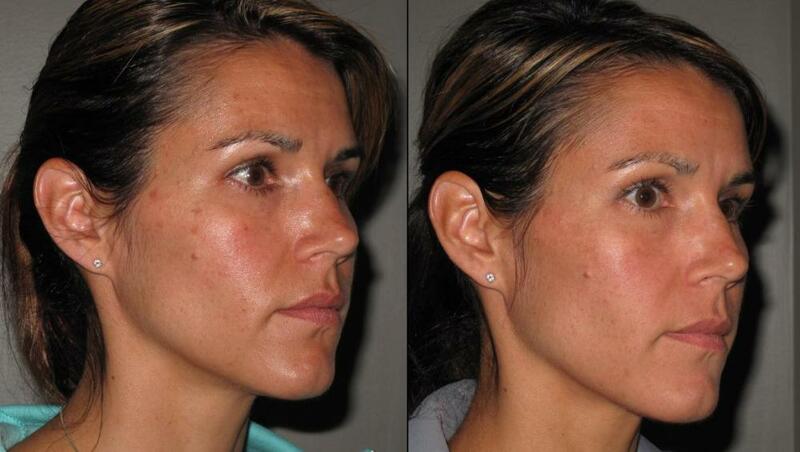 Sublative Rejuvenation is the "all-natural" approach to enhancing your youthfulness. Unlike other non-aggressive cosmetic treatments such as Botox, fillers, or chemical peels, Sublative Rejuvenation works from the inside out by stimulating cell regrowth. 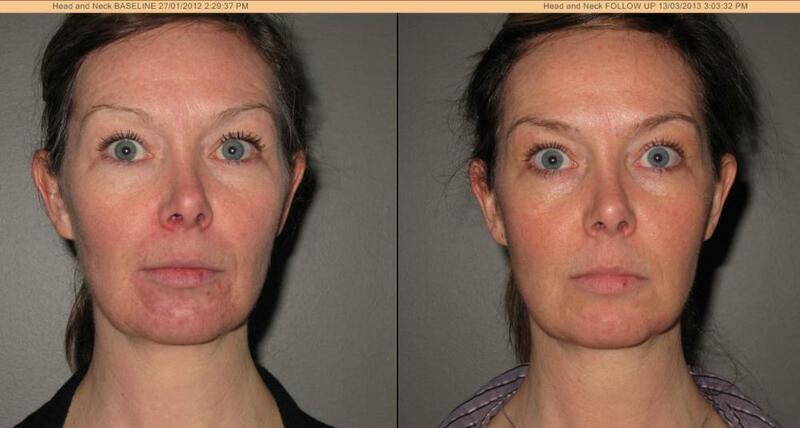 Thus results with Sublative Rejuvenation last longer and can be further enhanced with yearly maintenance treatments. A: Patients today desire face-lift-type results, yet do not want the weeks--to even months--of downtime associated with those treatments. Aggressive treatments also come with limitations on the range of skin types that can be treated, due to the high risk of skin discoloration. 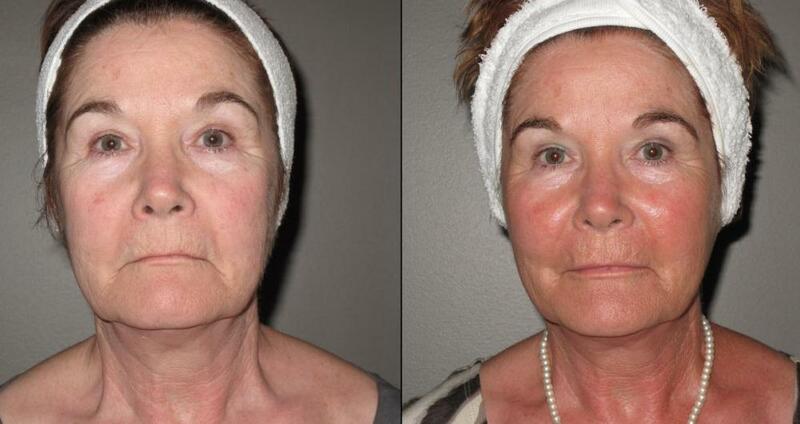 Although classified as an aggressive treatment, Sublative Rejuvenation is unique because it delivers optimal efficiency with minimal downtime at an affordable price point--and it's safe for ALL skin types. A: To achieve the best possible results when addressing any skin imperfection, the energy, whether it be laser or light, must be delivered below the skin without overheating the top layer of the skin. This has been the challenge with current more aggressive treatments, because they work by overheating the top layer of the skin to the point of complete ablation (removal), forcing new skin to develop. Sublative Rejuvenation uses fractional bi-polar radio frequency to penetrate through the skin--to allow more energy beneath the surface of the skin, to really maximize collagen production--while keeping the top layer of the skin intact. 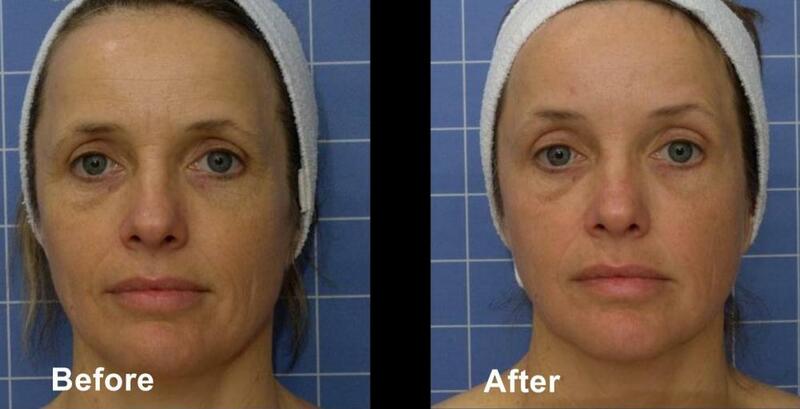 Post treatment, you may notice increased levels of beneficial collagen as new healthy skin cells are produced. Mild to moderate wrinkles and superficial skin discolorations are reduced, and the texture of your skin becomes smoother and more elastic. A: Each patient's treatment protocol will vary based on individual needs and results desired. Most patients will receive three treatments, each spaced four to six weeks apart. 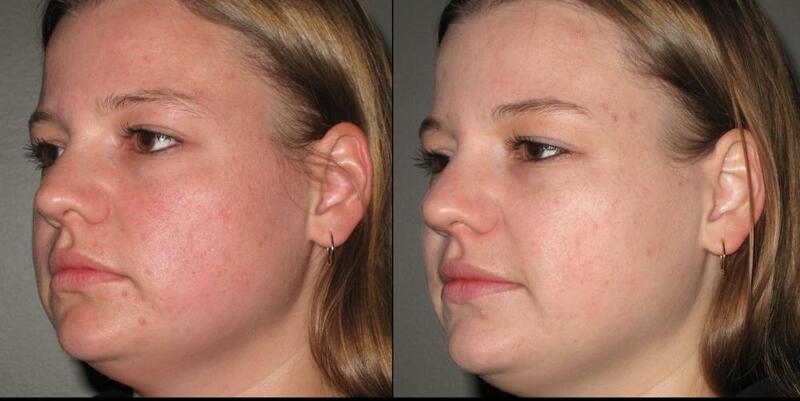 A: Unlike other aggressive fractional treatments, Sublative Rejuvenation with eMatrix is very tolerable. During treatment, many patients feel a warm, prickly sensation. After treatment, a pink or red "sunburn" appearance and feeling is common. Topical anesthetic ointments and cooling can be used to reduce unpleasant sensations during treatment. 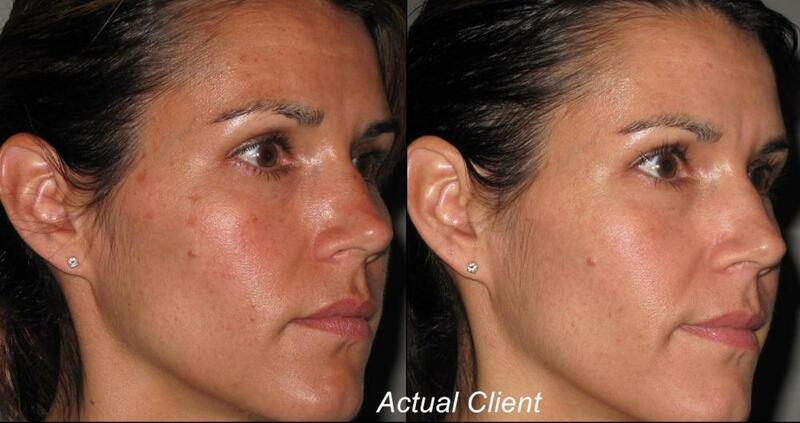 A: Sublative Rejuvenation is the only fractional treatment that can be used on all skin types. Some skin conditions (such as eczema) may prohibit patients from receiving the treatment. 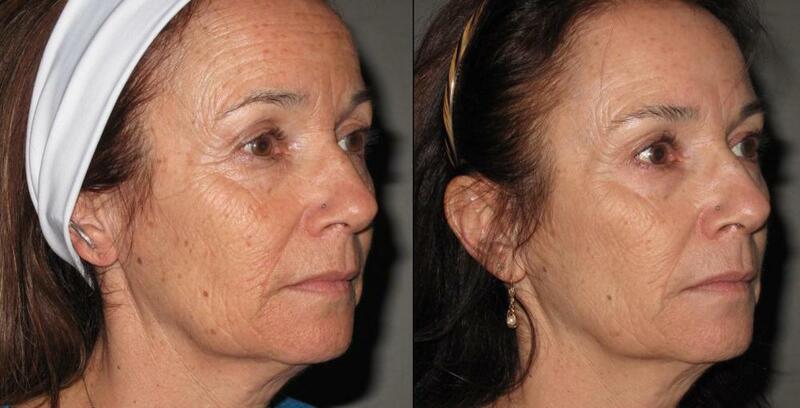 Consult your skin care specialist to determine if Sublative Rejuvenation is right for you. The combined bi-polar radiofrequency and light energies of elos technology precisely heat the dermal tissue, stimulating collagen production within the ratget treatment area. 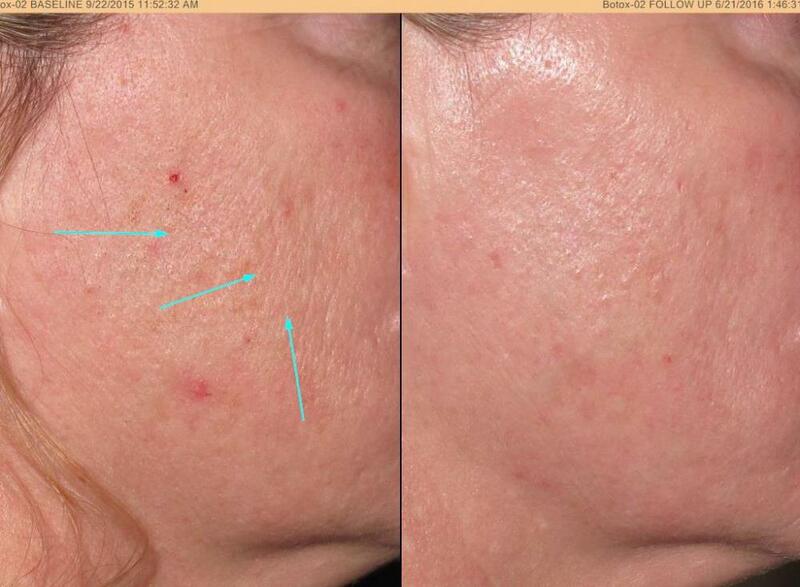 Fine wrinkles are reduced, facial contours improved and overall skin quality reveals a much smoother and even complexion. 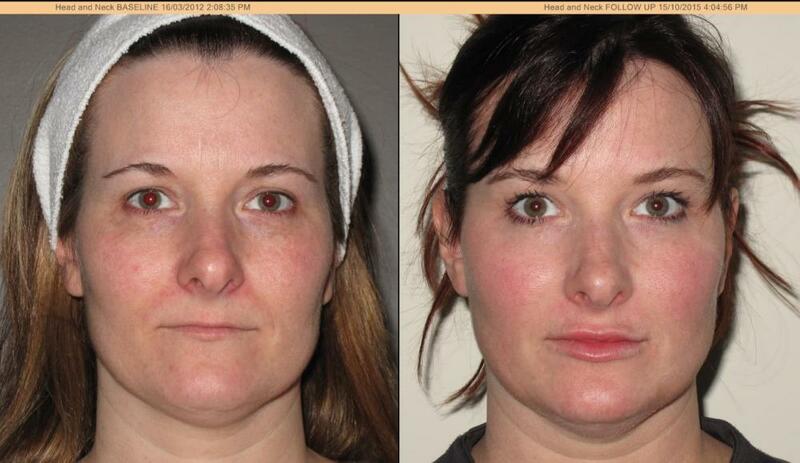 Sublime is a gentle, comfortable treatment requiring no downtime. Many patients return to normal activities immediately after the treatment. 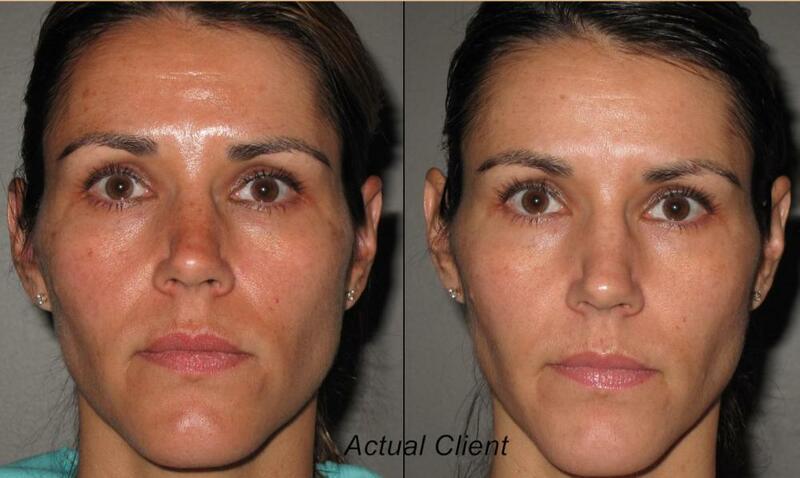 Most patients see gradual and cumulative results throughout their sublime treatment series. The total number of required treatment sessions depends on your skin types.